Here is a list of latest GST Quiz which is shared in Whats App. This will be useful for all kinds of competitive exams in your near future. Good Luck! 1). In India GST came effective from July 1st, 2017. India has chosen _________ model of dual – GST. 2). 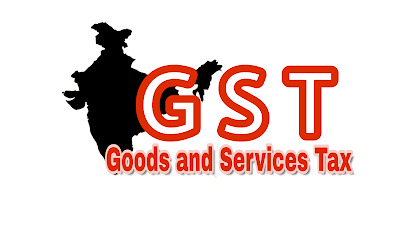 How many countries have dual – GST model? 16). GST council formation based on Article number _________. 24). 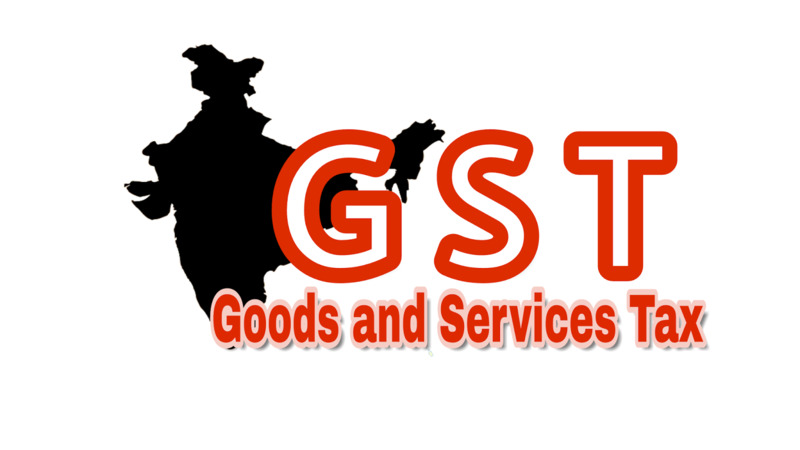 The Central Board of Excise and Customs (CBEC) announced that every year _________ will be considered as GST Day. 31). What does N stands for in HSN?